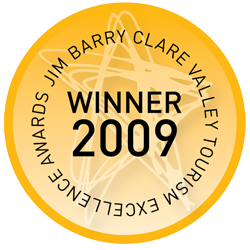 We are a 4½ star bed and breakfast in the heart of the Clare Valley, South Australia. We specialise in luxurious accommodation for couples, all-inclusive romantic retreats. We pride ourselves on quality–along with our 4½ ★ SRA rating we also have Eco-Friendly STAR Accreditation. Brice Hill has an outdoor swimming pool within a beautiful garden setting. We're adjacent to the iconic Riesling Trail cellar doors and perfectly positioned–just 2.5km from the centre of Clare. 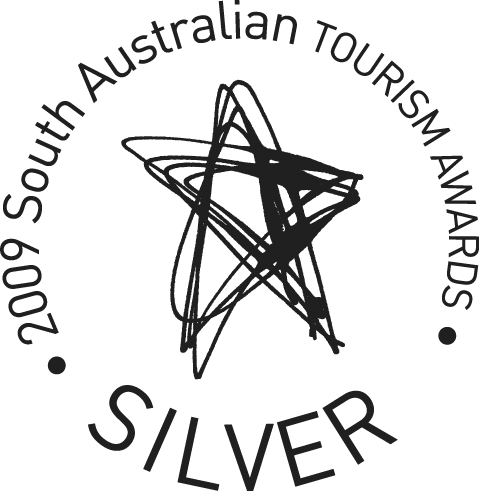 You will love your stay at our multi award winning bed and breakfast, awarded medals for our accommodation at the South Australian Tourism Awards.